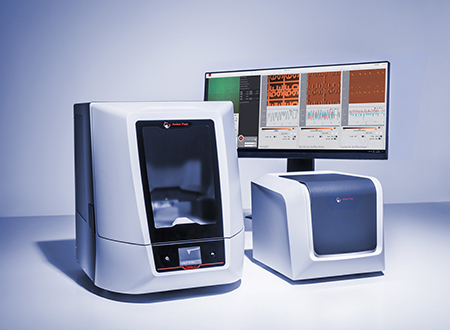 The Tosca series uniquely combines premium technology with time-efficient operation, making this AFM a perfect nanotechnology analysis tool for scientists and industrial users alike. 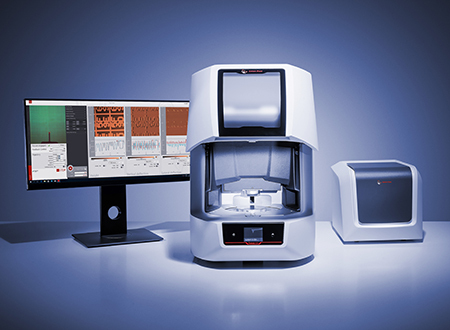 Choose between two different models: Tosca 400, a large-sample, premium AFM, or Tosca 200, an AFM for medium-sized samples and limited budgets. Both provide the same level of performance, flexibility, and quality. A very important but also complex step when performing AFM measurements is the laser alignment. This can be quite time-consuming, not only but especially for inexperienced users. 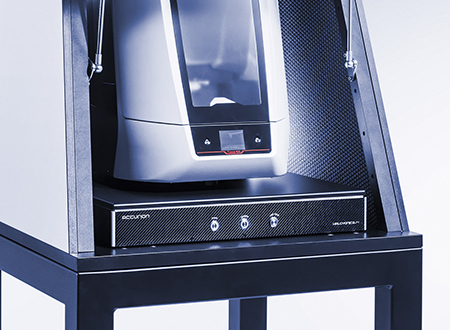 Therefore, Tosca series provides a fully automatic laser alignment function: After loading the cantilever onto the actuator body and the actuator body onto the AFM head, the instrument carries out the laser alignment automatically after just two clicks in the control software. 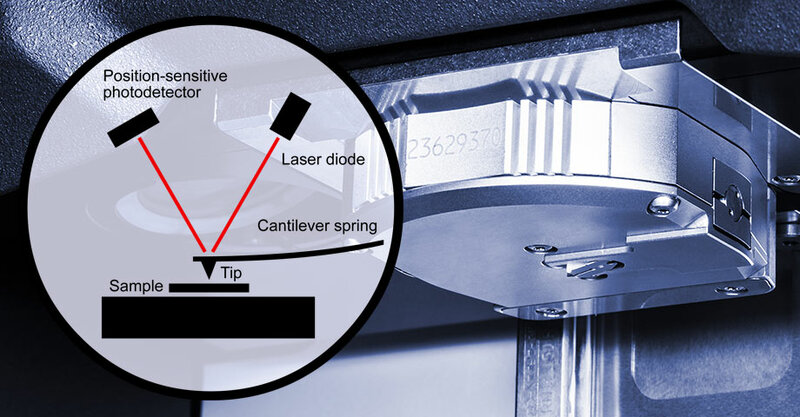 With the decoupled XY- & Z-scanner architecture, the XY-scanner is placed under the sample while the Z-scanner is placed in the instrument head. This instrument design leads to a very low cross talk between the scanners and a very low out-of-plane motion, which is a known drawback of conventional AFM systems with a tube scanner, which leads to the typical background curvature or “bow”. The Tosca series has an out-of-plane motion up to 20 times lower than available tube-scanner AFMs. 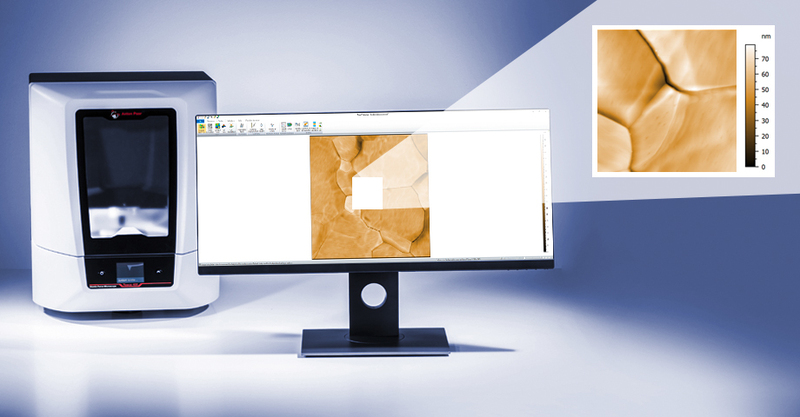 With an X-Y scan range of up to 100 µm and a Z-range of up to 15 µm, you have the flexibility to image wide areas of samples with large topography changes. The click-and-move navigation of the Tosca Control software helps you quickly and accurately select the area of interest. The engagement procedure brings the sample surface in contact with the cantilever. This is one of the most critical procedures when operating an AFM. The Tosca series overcomes this problem with a side-view camera to track the exact cantilever position and move it as close to the surface as possible. 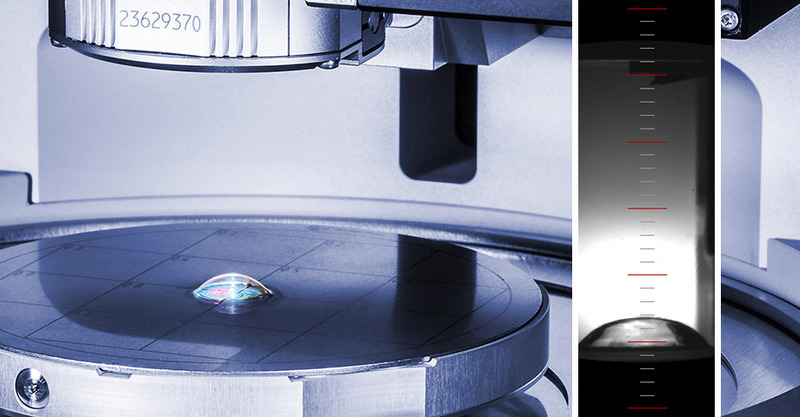 You then start the automatic engagement procedure and, within seconds, the cantilever touches the surface of the sample and is ready for scanning. Probemaster is a unique tool specifically developed for cantilever handling that saves time and guarantees fast, safe, and correct placement of the cantilever. This makes sure that you can mount the actuator body with the cantilever quickly and safely for the next measurement. 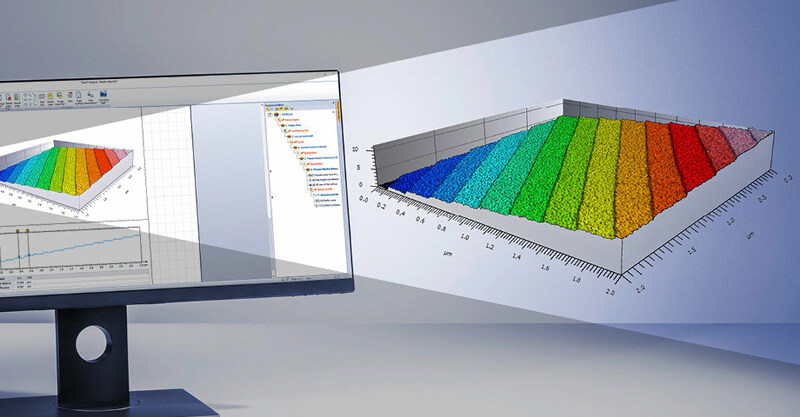 The decoupled scanner architecture ensures the highest accuracy down to the sub-nanometer level without bow artifacts. 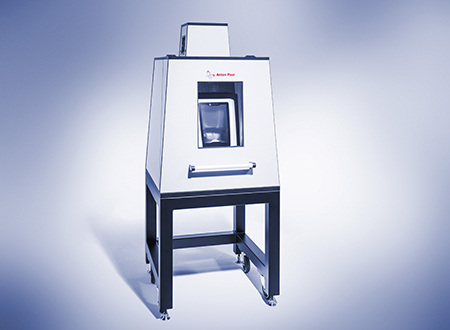 The closed-loop X-Y scanning eliminates non-linearities and creep, leading to the highest precision for nanoscale analysis. Tosca is a registered trademark (013412143) of Anton Paar.